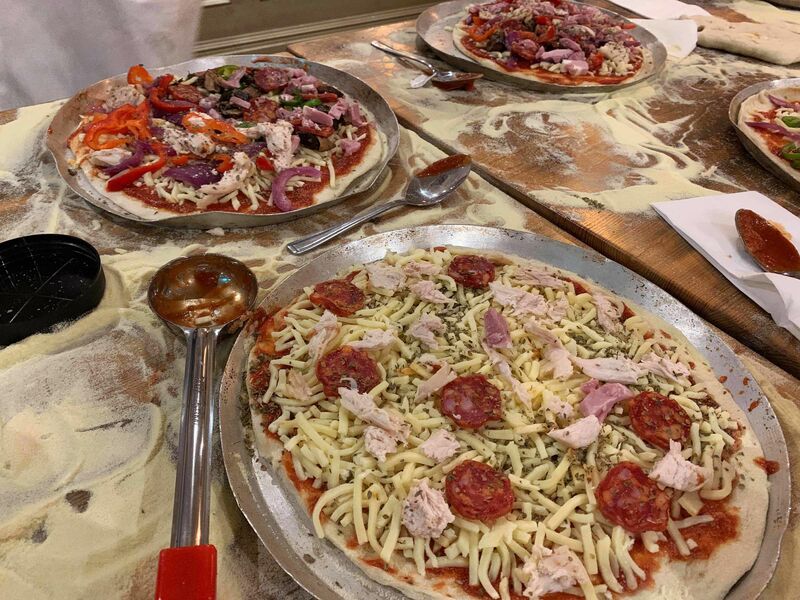 Treat the team to a tasty team workshop with the hugely popular pizza making team building in Blackpool. This event is a top choice for a team building day with a difference, and is an easy way to get the whole team involved in some fun and games. 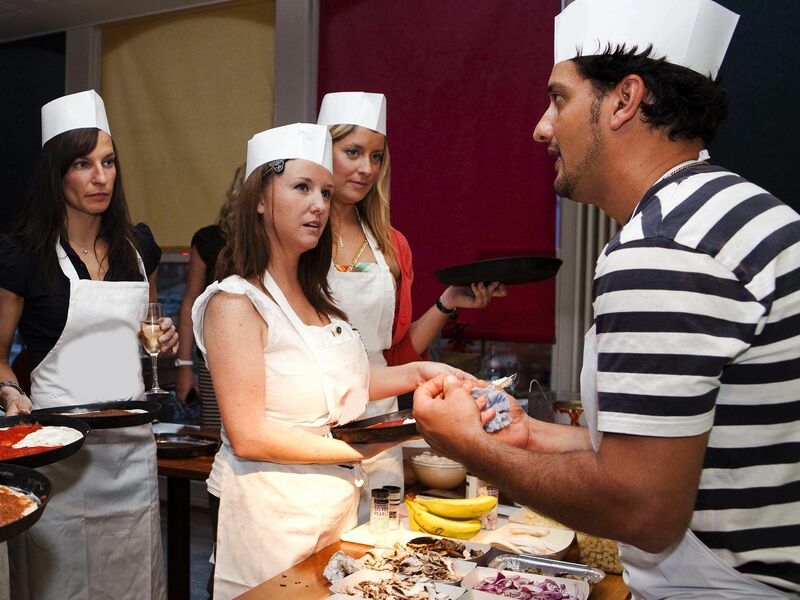 Whether you need an ice breaker experience for a new team or you want to enjoy some time with your long-standing team, creating your own pizzas from scratch and building relationships in an informal environment is a premium option for a team event.